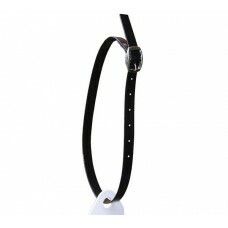 Neck straps for our mare tags. 25mm PVC strap with chrome buckle. We do have quantity discounts on this product.